Coloring by number is an essential activity that kids need to take up in order to develop a number of skills; counting, coloring, fine motor, and more. 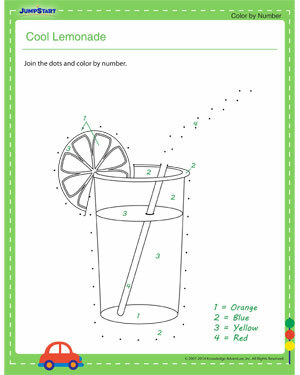 Here is a cool color-by-number worksheet for kindergarten kids that they can use to practice their counting and coloring skills. Explore and have fun!